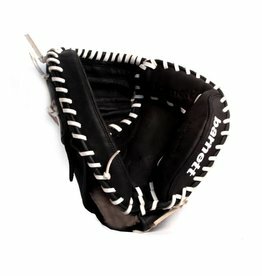 Playing comfort and multifunctional, a competition glove for good players. 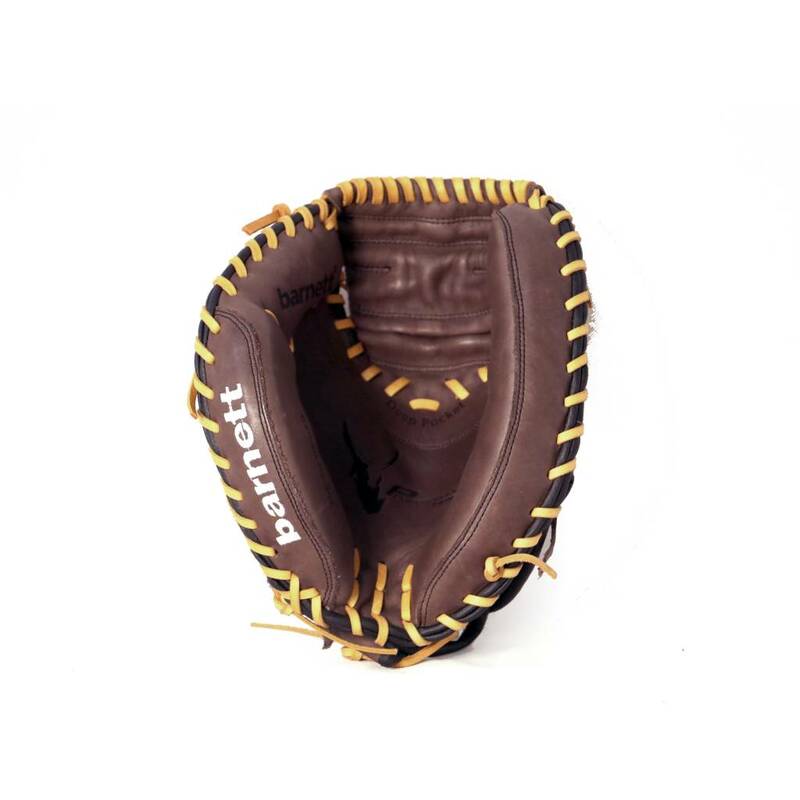 Genuine leather, 2 foldings - semi - closed pocket. 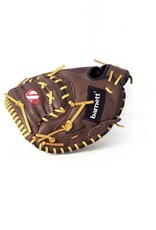 Very robust thanks to double leather layer and palm reinforcement. 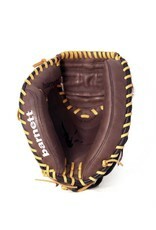 Very comfortable with very soft inside. 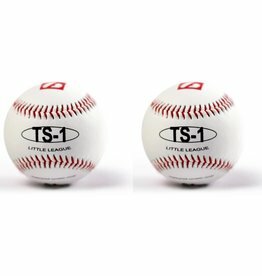 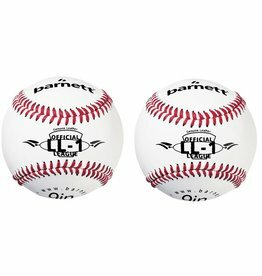 Ball for competition and tournaments. 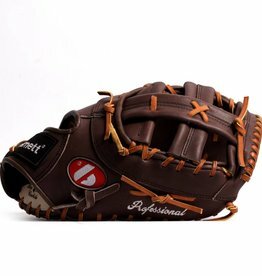 Preoiled full grain leather, 3 folds, open pocket, palm reinforcement, comfortable with a very soft interior, high resistance to abrasion with a good quality leather. 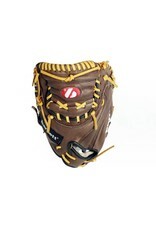 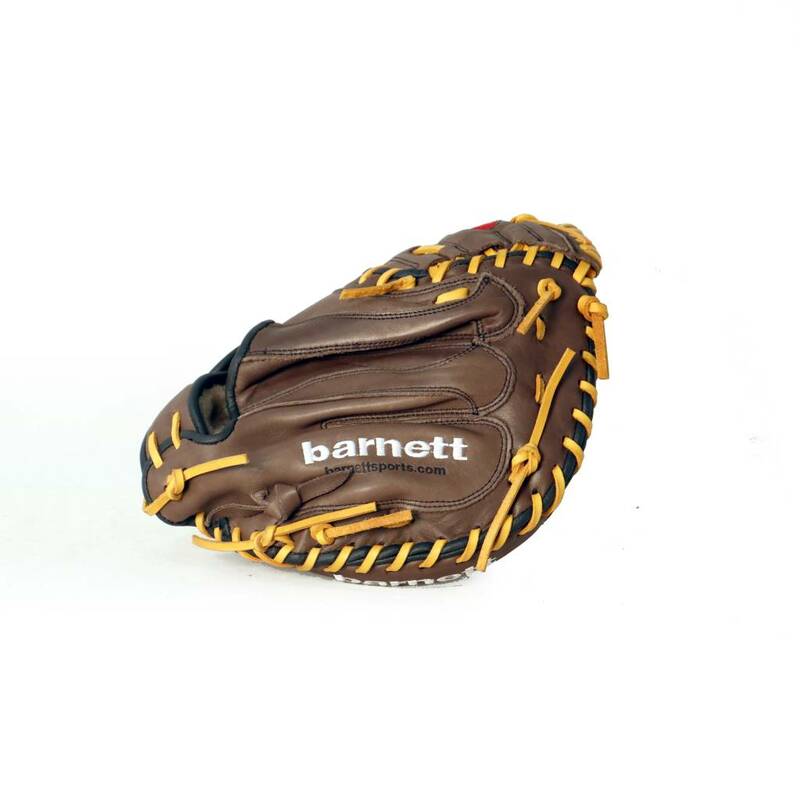 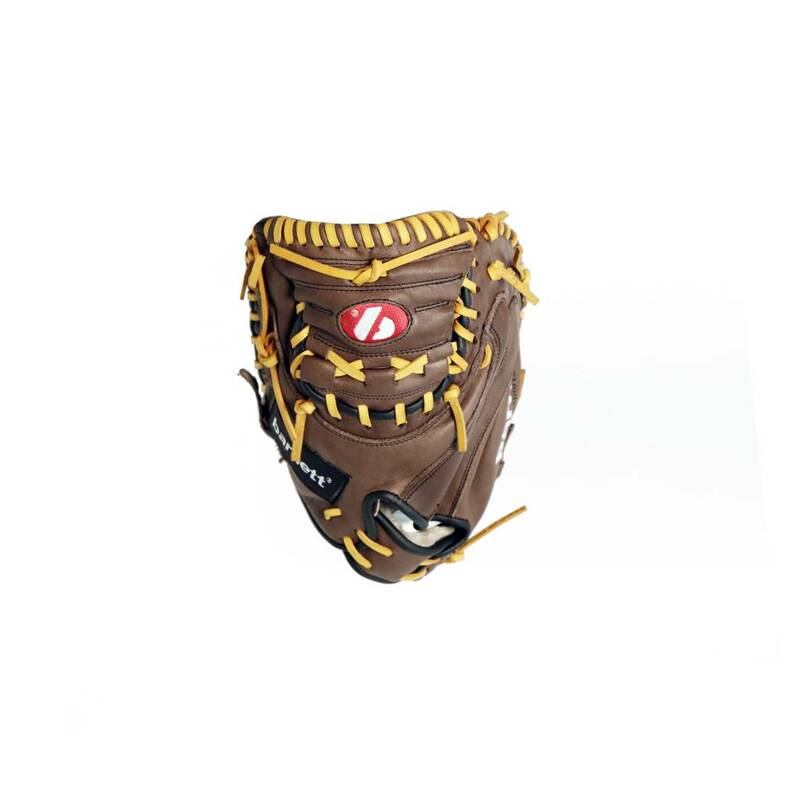 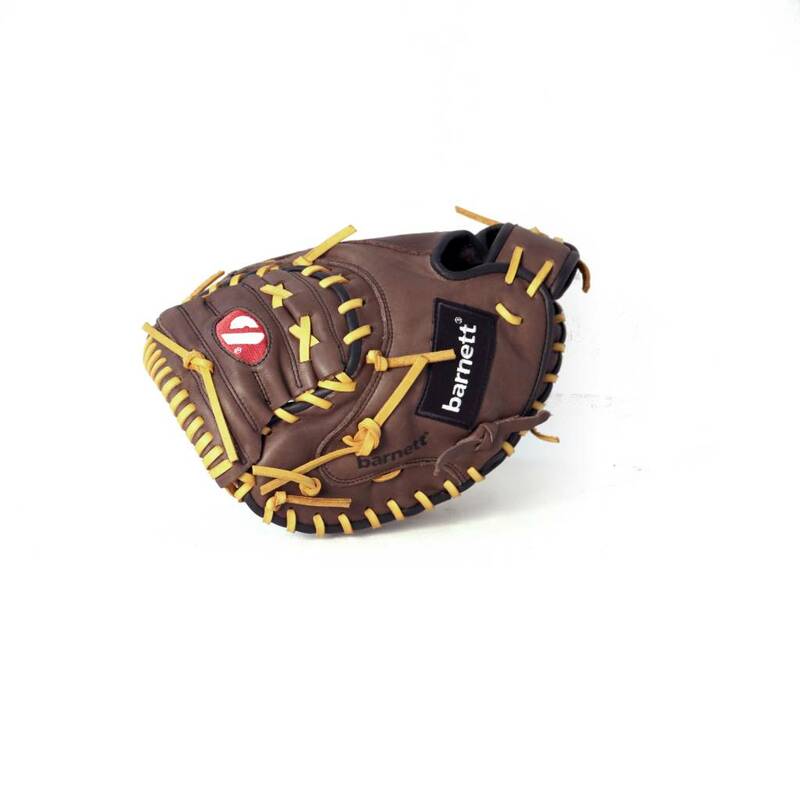 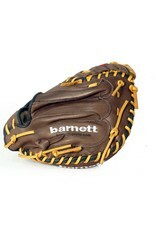 High competition glove for very good player.